Visit the Book Bin! Located in the lower level of the Library. Books, DVDs, Music Cds & more! All proceeds benefit the Friends of the Library. 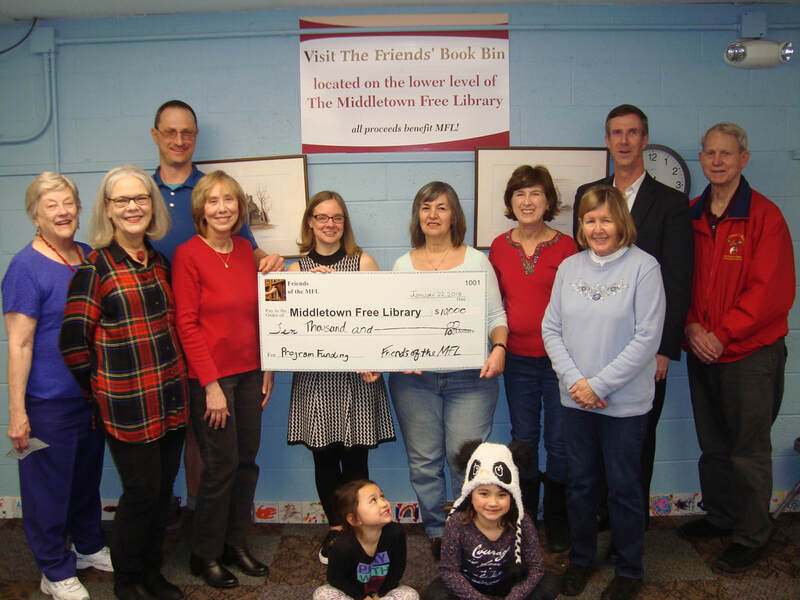 The Friends of the Middletown Free Library are fun, friendly residents of the community who value our library through their membership, spare time and creative energy. 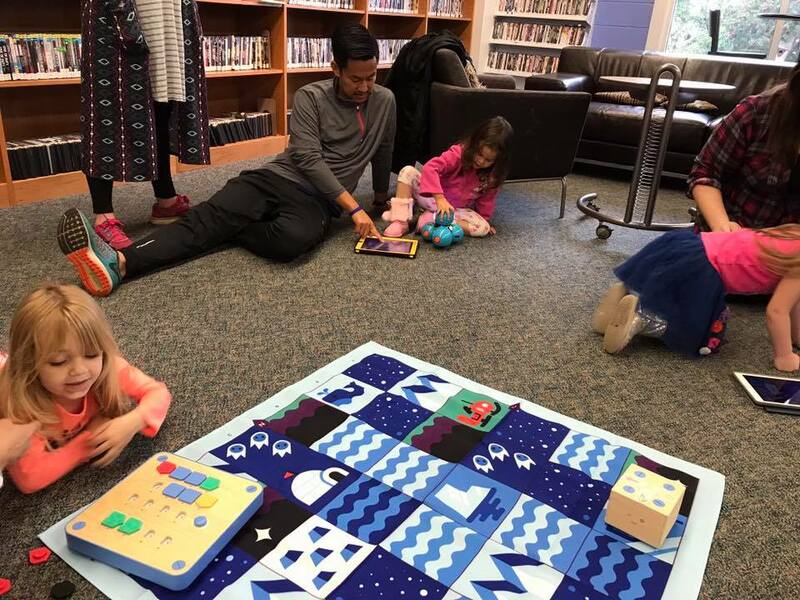 Provide financial support for many of the popular programs held at the library including Yoga, Chair Yoga & Opera series. The amazing interactive touchscreen computer for the Children's Section called the Early Literacy Station. This computer offers interactive educational games that help children learn math, science, vocabulary and more! 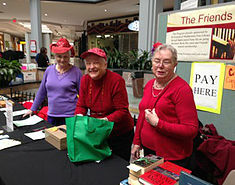 The Friends' Book Bin located in the lower level of the library raises over $5000 each year. None of this would have been possible without the generosity of our loyal Members and the public’s support of our ever-changing Book Bin, where most of the used books, CDs, VHS tapes and DVDs can be had for suggested donations of just 25 cents to $2.00. Next time you are at the MFL, make your way to the lower level and experience it for yourself. And while you’re there, grab a brochure and become a member of the Friends. The Friends of MFL are always looking for new members. 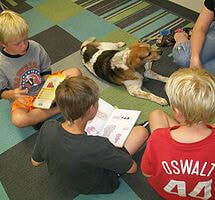 Contact the library for membership information. The Friends Board meets on the 4th Monday of every month except June and July at 6:30 PM – everyone is welcome!